I’m not afraid to admit that I like power metal. Sometimes I need a break from the frostbitten grimness of black metal or the relentless intensity of grindcore, and power metal’s soaring melodies are frequently the respite I seek. However, I’ll freely admit that there are an abundance of mediocre PM bands. Probably more so than any other metal sub-genre besides industrial metal. Fullforce are a perfect example of these middle-of-the-road groups. Musically, they are perfectly adept at playing their instruments, but they lack that certain something that bands like Blind Guardian, Edguy, and Sabaton posses. 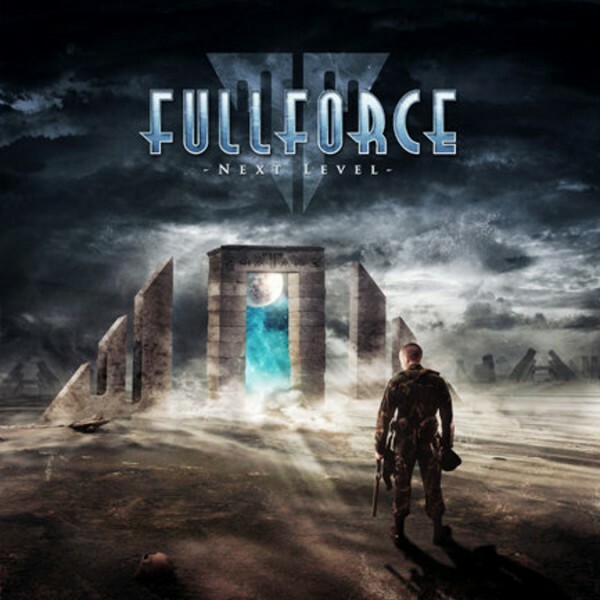 Don’t get me wrong, Next Level is a perfectly adequate album.“Break It, Crack It, Destroy It”, “Whispers”, and “Awesomeness” are all solid power metal anthems, but there’s nothing on the album to differentiate Fullforce from the scores of other bands currently vying for the attention of power metal fans. If you choose to buy this album, you probably aren’t going to be horribly disappointed. On the other hand, you aren’t going to be blown away either.